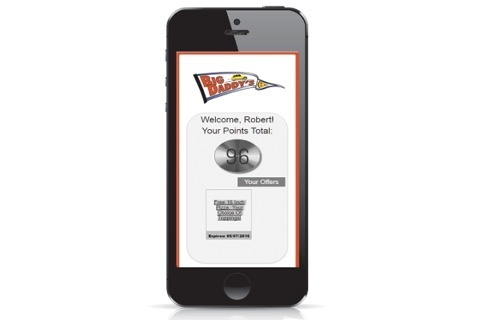 Connect directly with customers through powerful online & mobile ordering and customer loyalty rewards marketing. 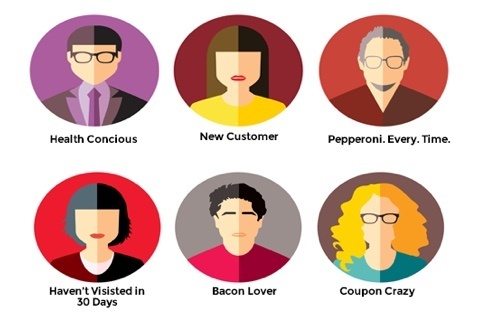 Your restaurant’s customers are your #1 asset. Treat them like stars with help from Thr!ve. From our info-packed callerID screen to detailed customer profiles, you’ve got all the info you need to deliver an exceptional customer experience. Best of all, you control your data locally - no downtime from “offline” cloud services. 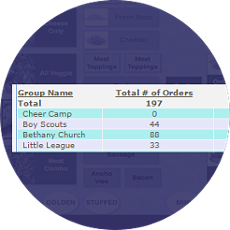 Check the customer snapshot for a quick summary of their history, or for detailed order history. 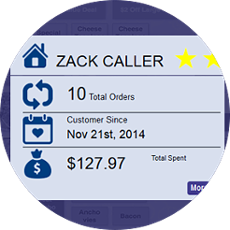 Use Thr!ve’s customizable star system to easily identify your best customers! "Just Give Me My Usual"
Make reorders a snap with Thr!ve’s flexible “last order” reorder feature! Your regulars will appreciate how easy it is to order “the usual”, complete with any custom modifications. 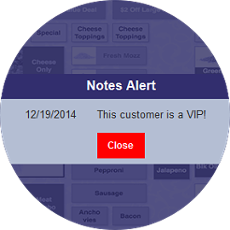 Every team member has the ability to give great service when customer notes & alerts help to guide them. Made a mistake? Make it up to them on the next order with a customer credit that’s easy to apply and track. You can also issue a special thank you to all your top customers to apply to their next order. 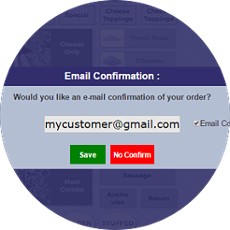 Email confirmation on phone orders - just another way Thr!ve helps to improve order accuracy and service. Not to mention building your email marketing list! Tired of fundraisers and donations, but want to give back to the community? Thr!ve’s customer group feature lets you track how much business each non-profit is bringing in, so you can reward them for their support. 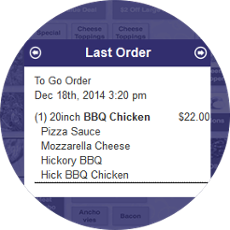 Thr!ve is the only restaurant tablet point of sale designed from the ground up with your customer data at the core. Now is time to put it to use! Thr!ve makes it easy with powerful search and analysis features that let you pinpoint customers - from those 30-, 60-, 90-day lapsed users to those BBQ-Chicken-Bacon-Lovers-Who’ve-Never-Tried-A-Salad-And-Always-Use-A-Coupon. Once you’ve found them, you can easily send them an email or postal mailer to get them back! Ready to take the power of your customer database to the next level? Try Thr!ve Loyalty and put your marketing on auto-pilot but relax knowing that your customers will be reached at just the right time, with just the right message. 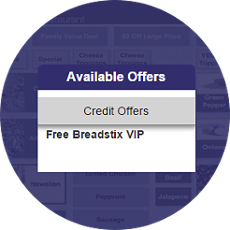 Reward customers for purchases, issue secure 1-time use offers they can use online or in-store, and communicate the way your customers prefer - email or text.